Today…MIUI Global Forum to begin merging into Mi Community! “What is the biggest change in the past nine years? We have uprooted the copycat phone industry in China,” Xiaomi founder and CEO Lei Jun said. Xiaomi helped shape more than the mobile phone industry, as its products cover a wide range of electronics. Lei said the company has overseen growth in over 100 industries. In 2010, Xiaomi started with a small team of 14 members who dreamed of allowing everyone on Earth to embrace a beautiful life brought by technology. Interestingly, they started off by eating porridge made with millet (Xiaomi in Chinese) when the company was founded. 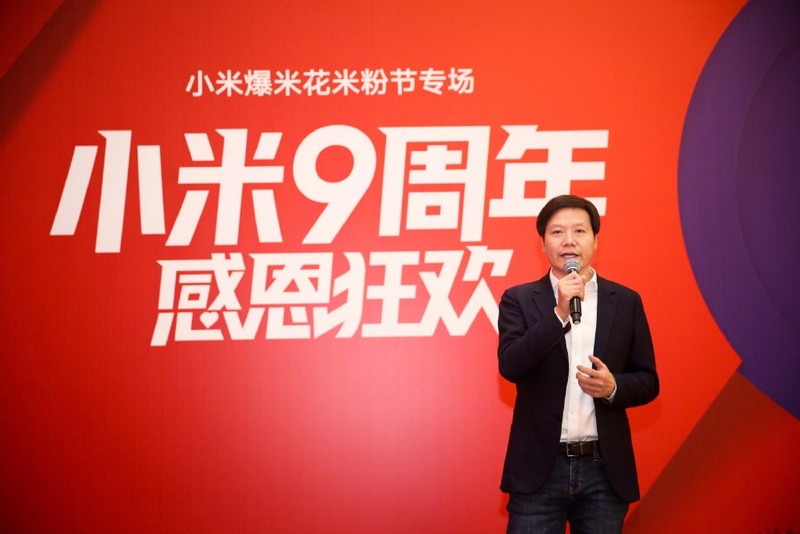 “But after nine years, we have grown to be a company of 23,000 employees and reached a business volume of 175 billion yuan ($26 billion),” Lei said. Xiaomi became the top smartphone brand in China within two years, and they used four years to build the world’s largest Internet of Things in commerce. They also stepped onto the global stage by selling Xiaomi products and services to over 80 countries, according to Lei. “Many times we have been questioned if we are going to fail. But we have proved ourselves again and again with indisputable answers,” said Lei. He added that Xiaomi will continue to make “impressive and affordable” products, which is also the company’s foundation.